HSBC's private banking business has closed the most recent of a series of private equity offerings through a feeder vehicle for Baring Private Equity Asia's latest flagship fund, having gathered about $300m from clients globally. HSBC Private Banking said it was the only global private bank offering access to the fund to private high and ultra-high net worth individual clients, with the vast majority of investors in the vehicle being institutions. The banking unit said it had received about $300m of investor commitments from across markets internationally, notably in the US, the UK, Luxembourg, Switzerland, Hong Kong and Singapore. In today’s volatile public markets, we think valuations are high and future stock returns may be lower than in the past 10 years. 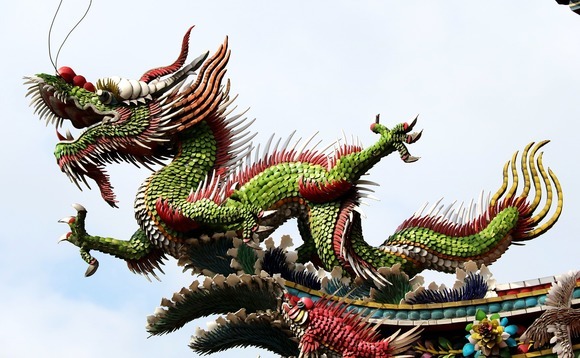 In our view, investing in Asian private equity is attractive due to continued economic momentum in the region"
Baring PE Asia hit a $4.5bn first close for Fund VII last summer, putting it well on the way to its $5.5bn target. The vehicle is set to focus on mid and large-cap buyouts in the region, following the same strategy as the $4bn sixth fund it closed in 2015. Henry Lee, HSBC's global head of managed investment solutions, said an increasing number of clients are looking to alternative investments as a way to diversify portfolios. "In today's volatile public markets, we think valuations are high and future stock returns may be lower than in the past 10 years. In our view, investing in Asian private equity is attractive due to continued economic momentum in the region," he added. HSBC AMG manages $36.6bn in alternative investments globally, of which $3.5bn is in private equity.